We are always excited and eager to bring rare and exotic gemstones to the LC Family and this week is no different! Tune in Wednesday, July 29, from 12 p.m. to 8 p.m. CT for our Star Rubies and Star Sapphires show. Continue reading to discover more about each of these magnificent gemstones just in time for the program! For thousands of years, the ruby has been known as the “King of the Gemstones.” It is the red variety of the mineral corundum, one of the hardest minerals on Earth. Only red corundum is entitled to be called ruby, and all other colors are classified as sapphires. Although all rubies are a sight to see, one particular type of ruby outshines the rest. From its stunning color and excellent hardness to its outstanding brilliance and exceptional quality, the Star Ruby is specifically marvelous. 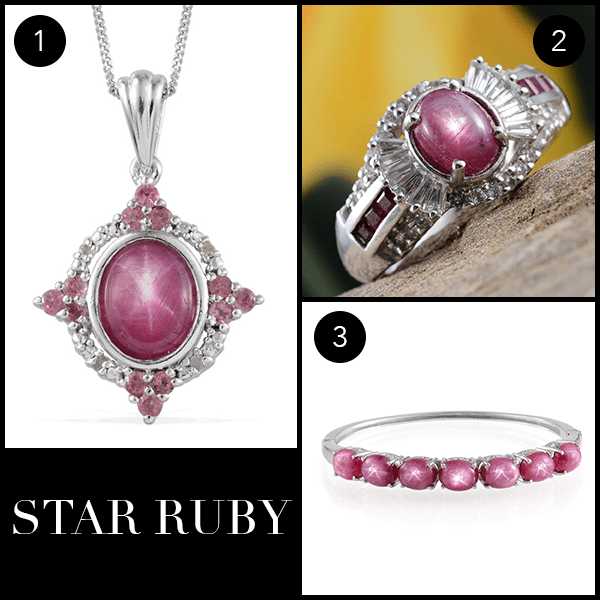 A Star Ruby gets its name from its ability to display a six-rayed star. This phenomenon is known as an asterism or the cat’s eye effect. Asterism occurs when the light is concentrated into three rays that intersect at right angles to the direction of the needles, thus creating a six-rayed star. Neat! Sapphire, like ruby, is also a variety of the mineral corundum. 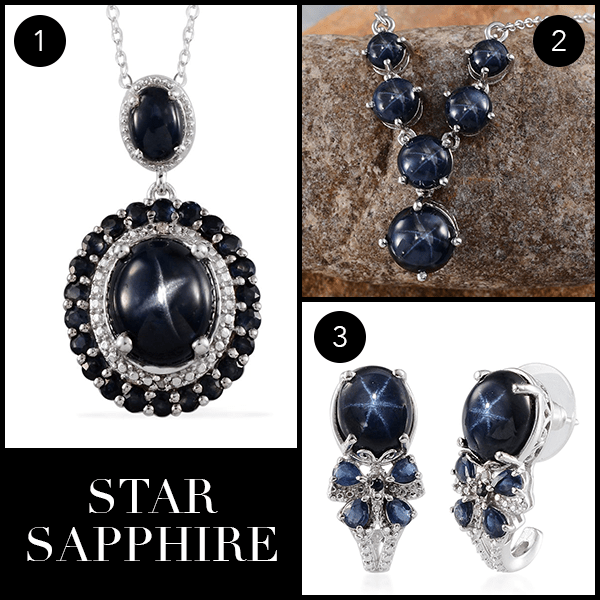 This gorgeous gemstone is known as the “Gem of Heaven.”And also like Star Ruby, Star Sapphire exhibits the asterism phenomenon. You don’t have to own a fortune to be able to own rare and exotic gemstones like the Star Ruby and Star Sapphire. Instead, tune into the LC this Wednesday, July 29, from 12 p.m. to 8 p.m. CT for these treasures. With our Lowest Price Guarantee and newest Unconditional 30-Day Money-Back Guarantee, you’ll get a great shopping experience at unbeatable prices!